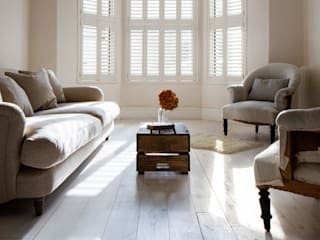 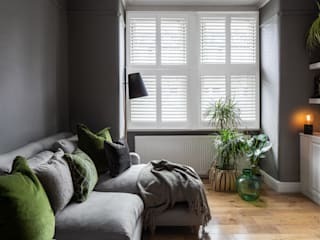 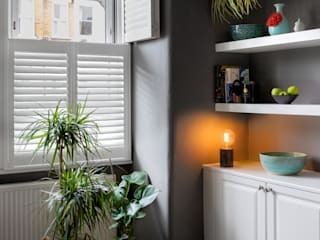 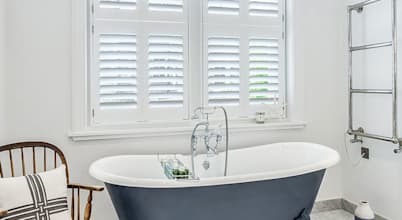 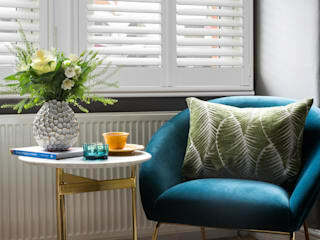 We are the UK’s longest established supplier of interior window shutters and have been in the industry for over 35 years. 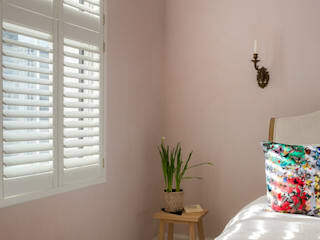 We offer a wide range of beautifully crafted and custom made plantation shutters. 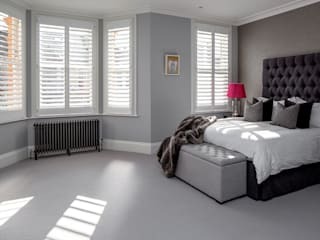 With extensive work completed throughout the London area we are well renowned in the industry and offer expert advice and stellar service to our clients, whether they are part of the industry or the general public. 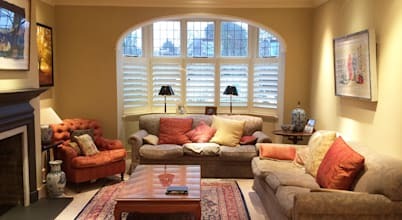 With full commitment from start to finish, please feel free to get in touch our outstanding in-house sales team for any shutter queries you may have as a potential client. 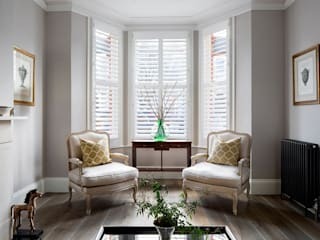 Call today on 020 8871 9222, or if you prefer, email us hello@plantation-shutters.co.uk with any inquiries you may have. 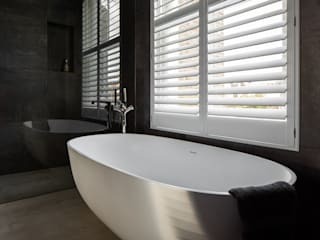 في هذا المقال من هوميفاي، سنجري لكم مقارنة بين أفضل وأسوء الخيارات لخامات أرضيات الحمامات، ما بين السيراميك والبورسلين والحجر الطبيعي والفينيل والسجاد؛ لنجيب على أي استفسار لديكم في هذا الشأن، ونفيدكم بما نقدمه من معلومات..
صنابير جميلة دش واسع مناطق تخزين كافية الإضاءة المناسبة والتهوية، هذه كلها عناصر مهمة يجب مراعاتها في الحمام المثالي، ومع ذلك، عندما يتعلق الأمر بإختيار خيارات الأرضيات، فلدينا المزيد لنضعه في الأعتبار أكثر من الأسلوب الشخصي.